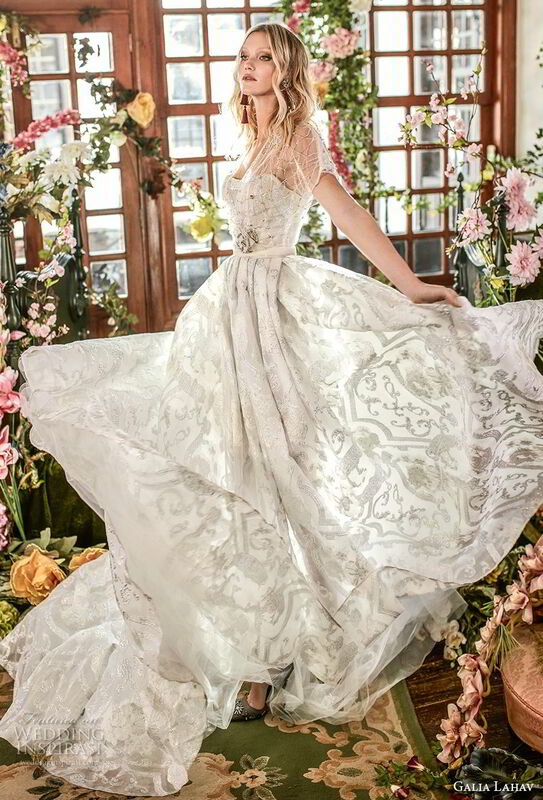 When we first caught a whiff of Galia Lahav’s Fall 2018 collection last year, we knew it’s was going to be something special. 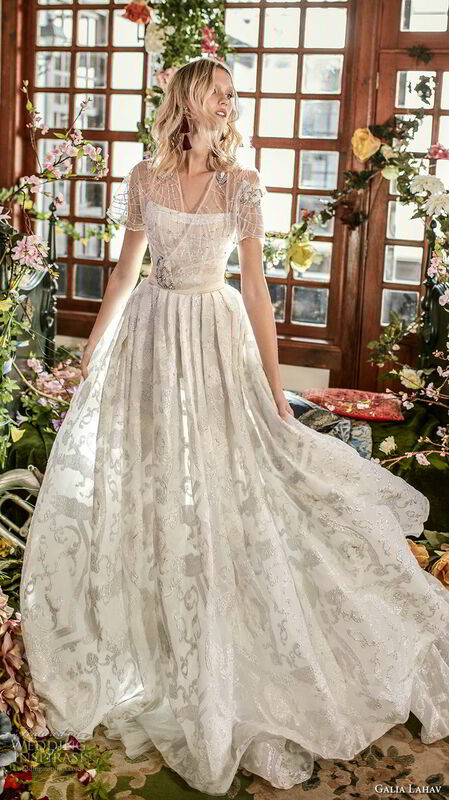 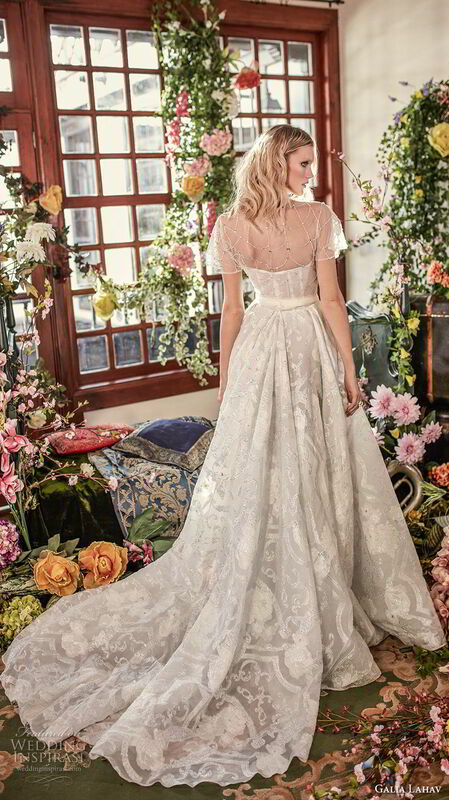 Steeped in romance and elegance, the Florence by Night couture bridal collection features looks of delicate lightness alongside gowns that channel vintage glamour, a beautiful celebration of each bride’s unique taste and personal style. 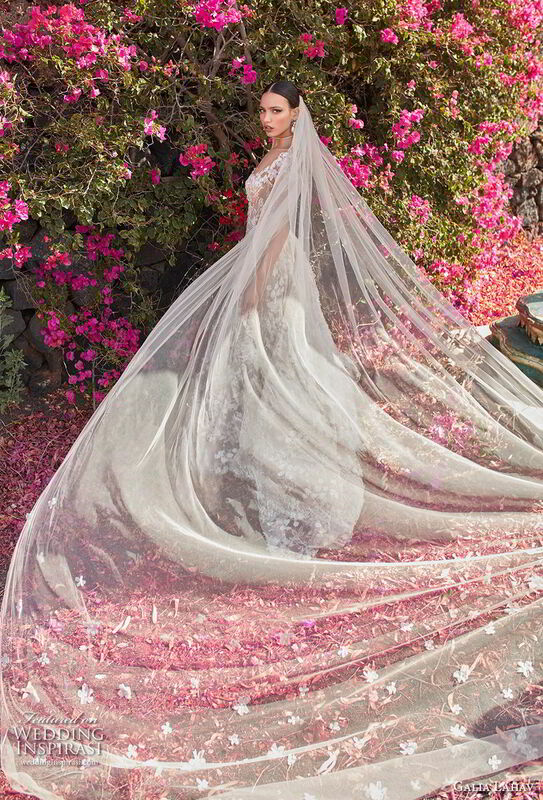 Photos courtesy of Galia Lahav. 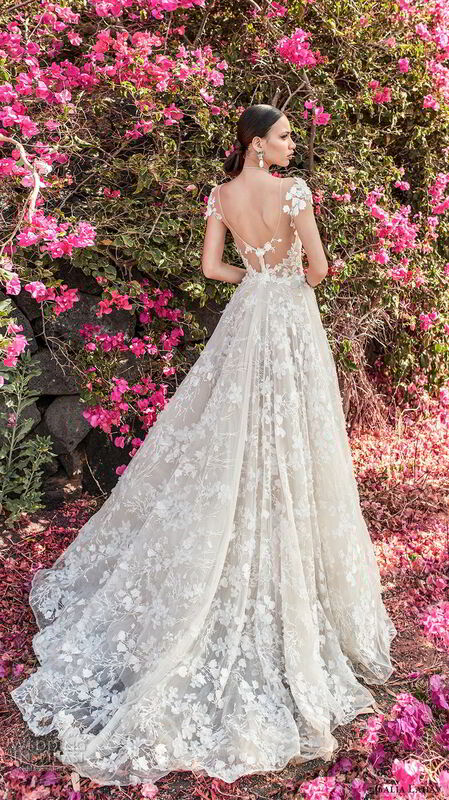 For details, visit Galia Lahav.